She manages to make a cavern feel like the back room at a pub in the suburbs where you have gone to watch a friend play. If she keeps that up, this meteoric rise she has enjoyed is only going to be the beginning. 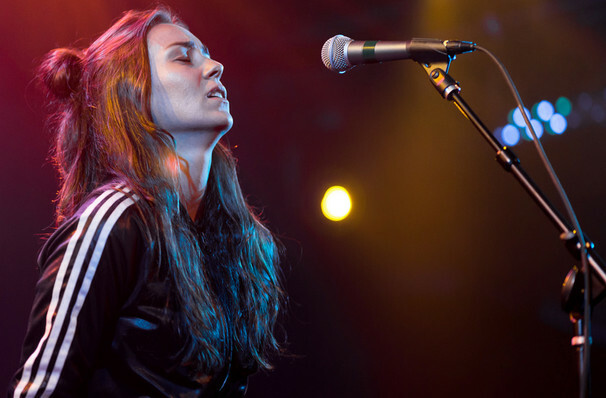 Its easy to feel like Amy Shark came out of nowhere when she stormed the charts in 2016 with smash hit single 'Adore', but the Australian singer songwriter had been performing in her hometown of Brisbane for more than a decade before that, almost giving up on her dreams before viral success catapulted her to international attention. Thankfully for the ears of the general public, Shark broke through to the mainstream and continued to show just exactly what she's made of with the release of her critically acclaimed debut album Love Monster in 2018. Catch the rising star as she airs her latest material on a nationwide tour this fall. Attributed to her rich singing style, heart-wrenching lyrics and a sense of self-deprecating humour, Shark's meteoric rise has seen her transition from performing in intimate venues to arenas, yet she has lost none of that relatable, girl-next-door personality that makes her music that much more authentic and heartfelt. Not one to rest on her laurels, the up-and-coming megastar experiments with improvisation and arrangements, packing a powerhouse punch with her high energy live shows, soaring vocals and an infectious feeling of joie de vivre. Seen Amy Shark? Loved it? Hated it? Sound good to you? 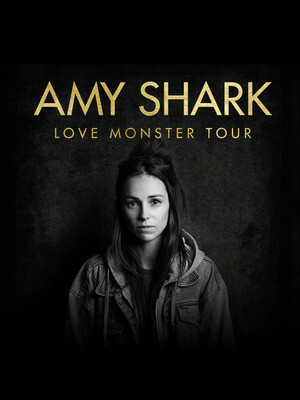 Share this page on social media and let your friends know about Amy Shark at Danforth Music Hall. Please note: All prices are listed in US Dollars (USD). The term Danforth Music Hall and/or Amy Shark as well as all associated graphics, logos, and/or other trademarks, tradenames or copyrights are the property of the Danforth Music Hall and/or Amy Shark and are used herein for factual descriptive purposes only. We are in no way associated with or authorized by the Danforth Music Hall and/or Amy Shark and neither that entity nor any of its affiliates have licensed or endorsed us to sell tickets, goods and or services in conjunction with their events.